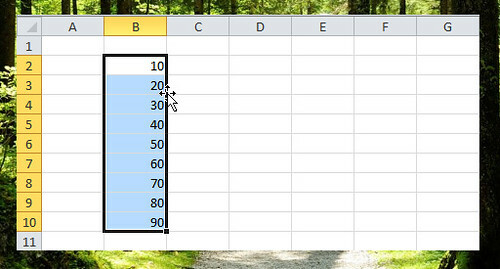 After entering the data in every cell of the worksheet and you might want to edit or adjust to make it more visible and display the way you want, you can do that anytime in Excel. 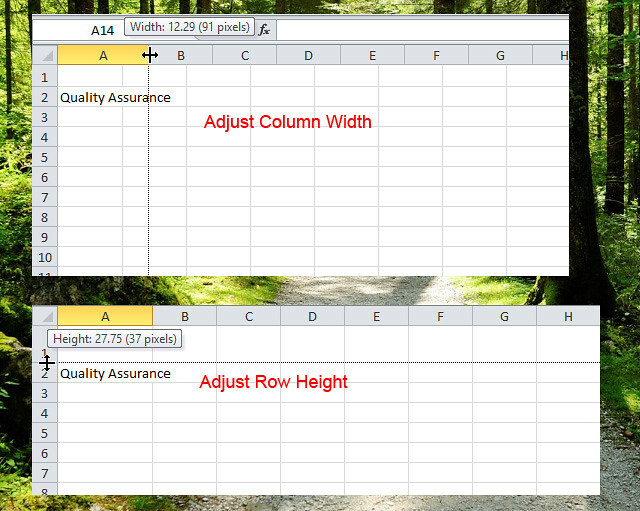 In this article you will learn how to edit data, from copying, moving, wrap text and AutoFit the column width and Row height. 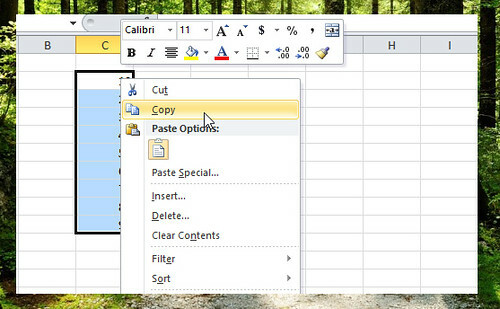 To copy text or any number in Excel, select the cell/cells that you want to copy and right click on the selected cell, then select “Copy” or you can make a keyboard shortcut “CTRL+C” and select the cell when you want it to copy, then perform CTRL+V to paste the copied text. All the formattings and formulas in the cell are also copied. 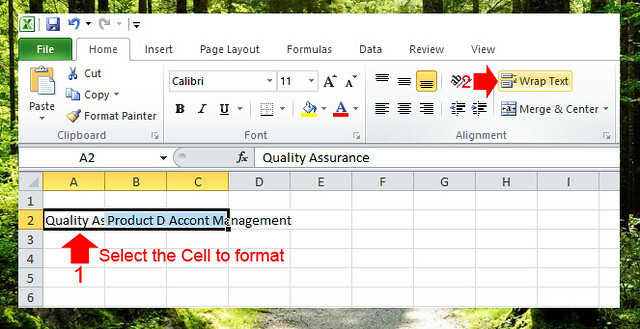 Highlight the cells to select which one you want to move, then position your mouse pointer into the edge of the selected cells to turn the pointer into four-headed arrow and drag the selected cells where you want it to be. You can also use a keyboard shortcut, CTRL+X and CTRL+V. 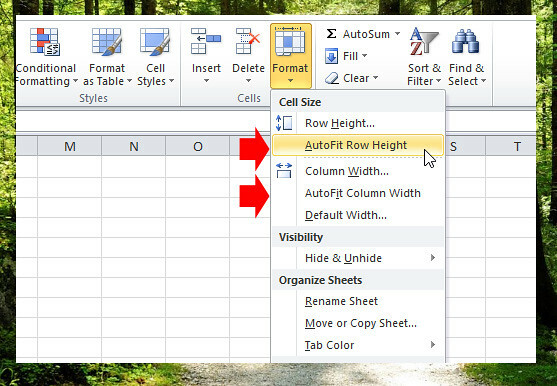 To adjust the column width, position your mouse pointer on the column heading between the 2 column to make the pointer 2 headed arrow, then click and drag to resize the width, do the same in the row. See the screenshot. On the popup menu, check the “Track changes while editing. 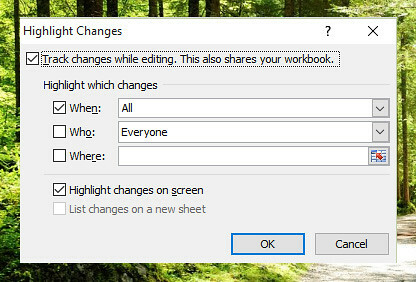 This also shares your workbook” then click OK. Save your workbook again to start tracking every change that you make.